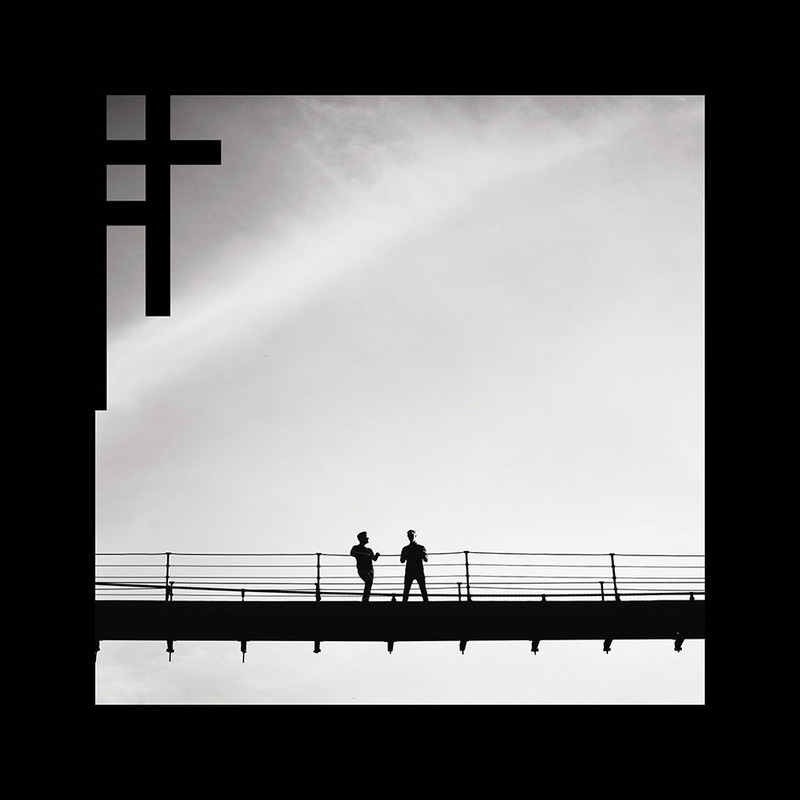 El Ten Eleven // "We Don't Have A Sail but We Have a Rudder"
El Ten Eleven also created an awesome Spotify playlist that you can stream here. It includes songs that were playing in the studio before they began their sessions each morning while recording Banker's Hill. KEXP is premiering El Ten Eleven's new single "You Are Enough" along with a live video of the song today, calling the instrumental track an "unspoken mantra" for the battle against anxiety." The track will be available everywhere tomorrow (6/21). 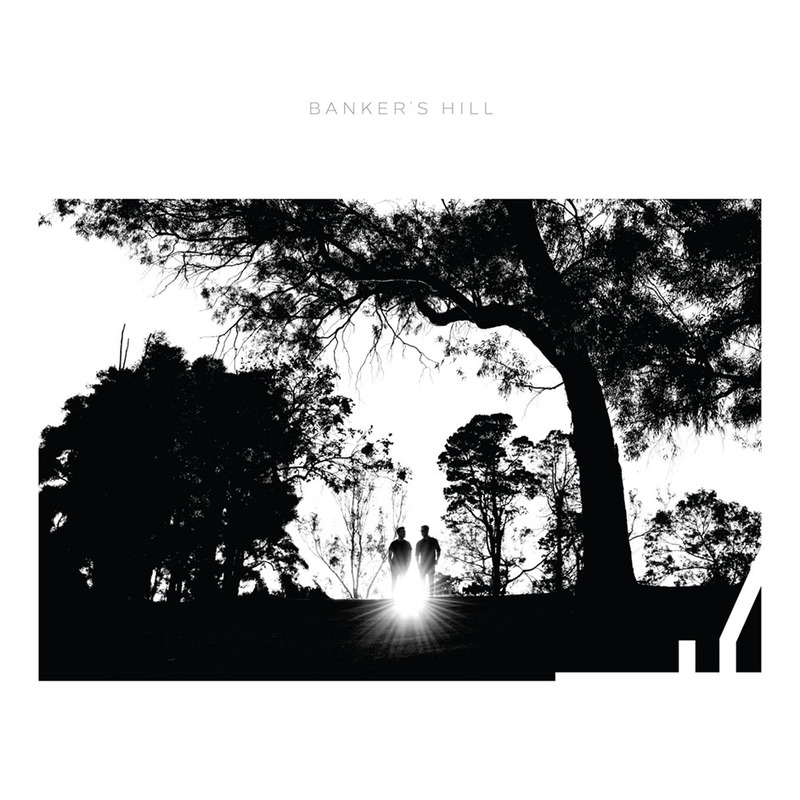 "You Are Enough" is off the band's upcoming full-length Banker's Hill, pre-order the record before it drops on August 10th!